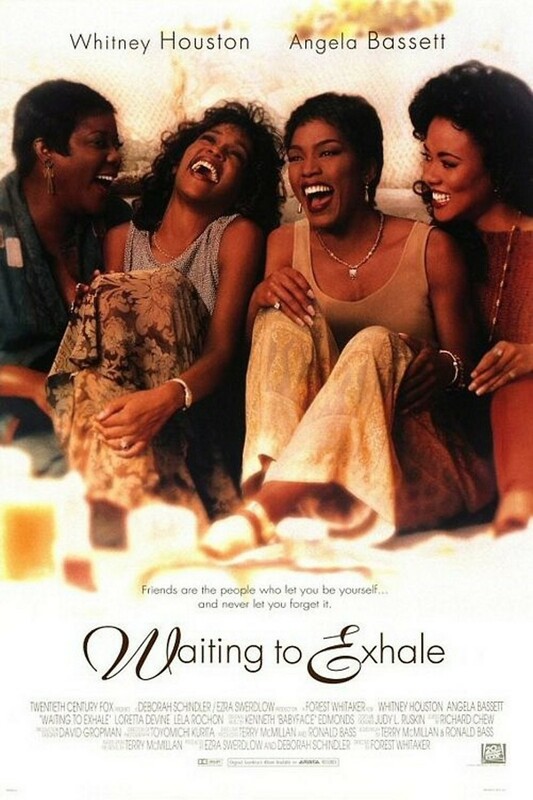 Based on the novel by Terry McMillan, four African-American women and their relationships with men and life are followed as they deal with families, careers, friendship, struggles and the challenges that women face in their lives. The women take different paths, as friendship draws them all together. They are all waiting for the day when they can feel the commitment of a trusted man. Robin tries to leave her married boyfriend; Savannah, successful as a TV producer, also has a married lover and believes he will leave his wife; Bernadine, wealthy and at one time a career woman, is in the process of having her husband abandon her for a white woman; Gloria has raised a family and is now falling for her new neighbor.